Camera Centre offers a full image recovery service if you have a problem with your digital memory card. If you have accidentally deleted your images, accidentally formatted your card, or your camera suddenly says "unable to read memory card" then we may be able to help you. Above all, DO NOTHING TO THE CARD, AND DO NOT TAKE ANY MORE PHOTOS ON IT! Just post, or bring your memory card in-store, and we will do our best to recover your lost files for you. 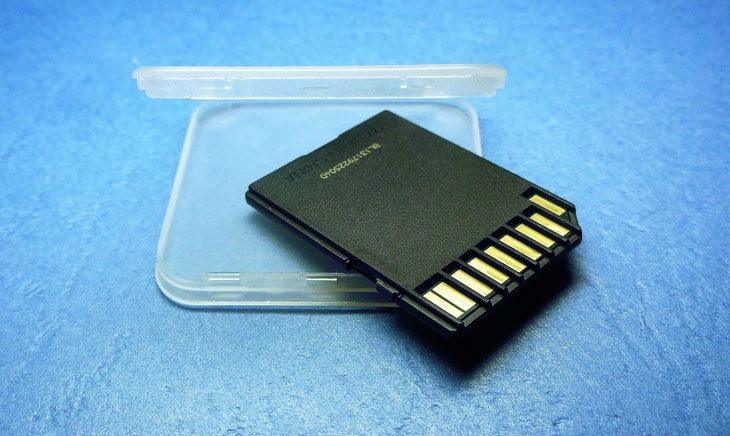 We can analyse your memory card and recover lost, deleted or missing files. Usually, it is not a quick 1 hour operation to do a recovery, and indeed, the recovery process can take up to 14 hours to work on a memory card. If we are unable to recover your files, we do not charge anything, but if we have recovered files from your card, we have very reasonable pricing.